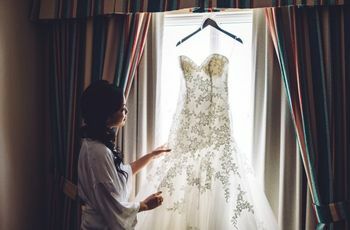 Your Guide to Wedding Veil Styles | Wedding Ideas ARE YOU A VENDOR? 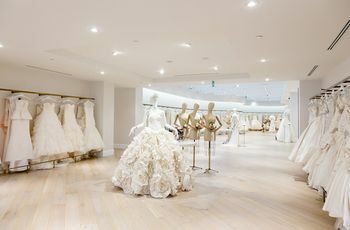 Having trouble choosing your wedding veil? Here are all the essential styles you need to know about. Once you’ve found your perfect wedding dress it’s time to move onto bridal accessories. But wait! 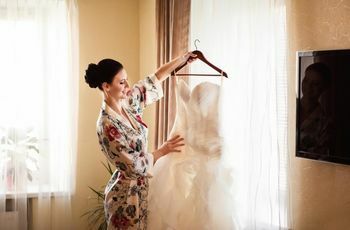 Before you start scouring the stores for shoes, blinged out belts or a killer clutch, you should tackle your wedding veil. 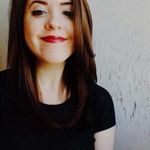 This is your most important accessory and will help dictate the direction of your wedding hairstyle and jewellery, so getting it done at the get-go is a must. 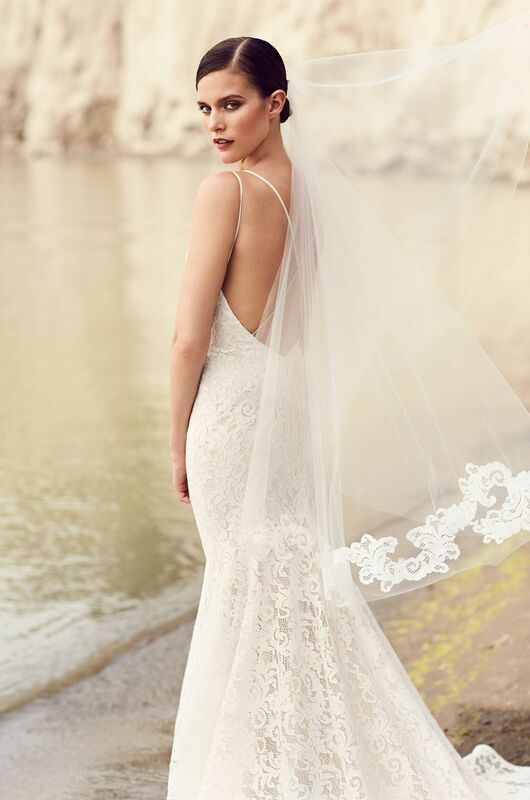 Here is your guide to wedding veil styles. This is one of the longer wedding veil styles. It falls somewhere between the back of the bride’s knees and her ankles, making it pretty dramatic. It can be sleek and simple with one sheet of fabric or bold and ethereal with multiple layers. This is definitely a statement piece, so make sure it works with your dress before purchasing. The shortest veil style of the bunch is the birdcage. It covers the whole face or a portion of the face, ending at the bride’s forehead or chin. They’re typically made out of Russian netting and give off some serious retro vibes - perfect to pair with a red lip and some pearls. Blusher veils are very traditional, so you’ve probably seen one or two in your life. This style is fairly short, covering the bride’s face and not much more. It’s made with a thin layer of material and is flipped back before the kiss (talk about adding some drama to your first look!). 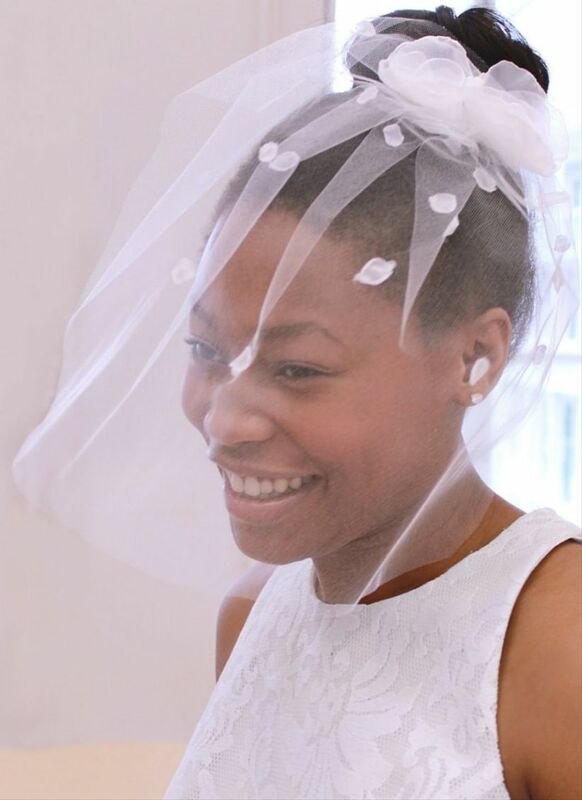 This is the boldest wedding veil style, ideal for the bride who want to add a serious punch to her wedding ensemble. 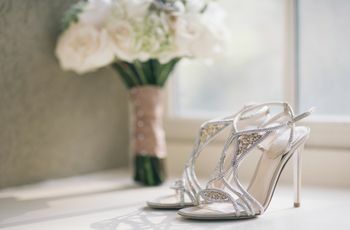 It reaches far past the bride’s feet and usually requires a helping hand to get in order (so make sure your wedding party is up for the job). This is perfect if you want the look of a train without adding one to your gown. Bonus: Meghan Markle wore this style on her wedding day, so you know it’s a good one. 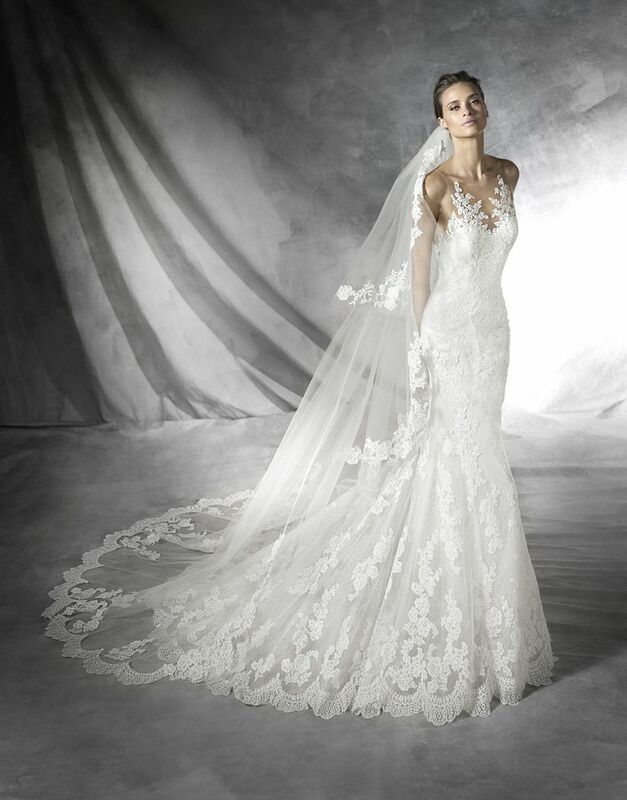 The chapel veil is the slightly more reserved sister to the cathedral style. It reaches just past the bride’s feet, so you’re still working with a pretty lengthy veil. Fortunately, this option doesn’t require as much maintenance and you won’t have to stress about it getting dirty from dragging on the ground. 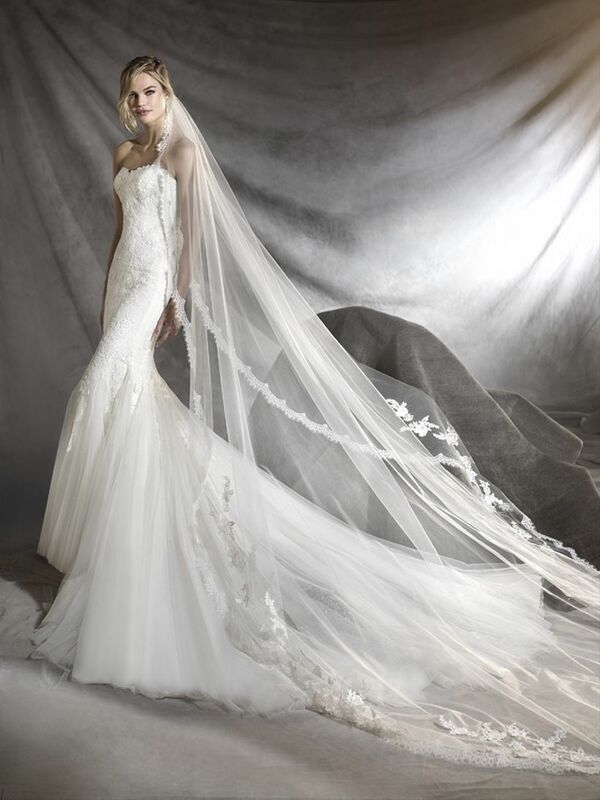 Looking for an effortless wedding veil style that won’t compromise the look of your wedding dress silhouette? Try out an elbow length style. 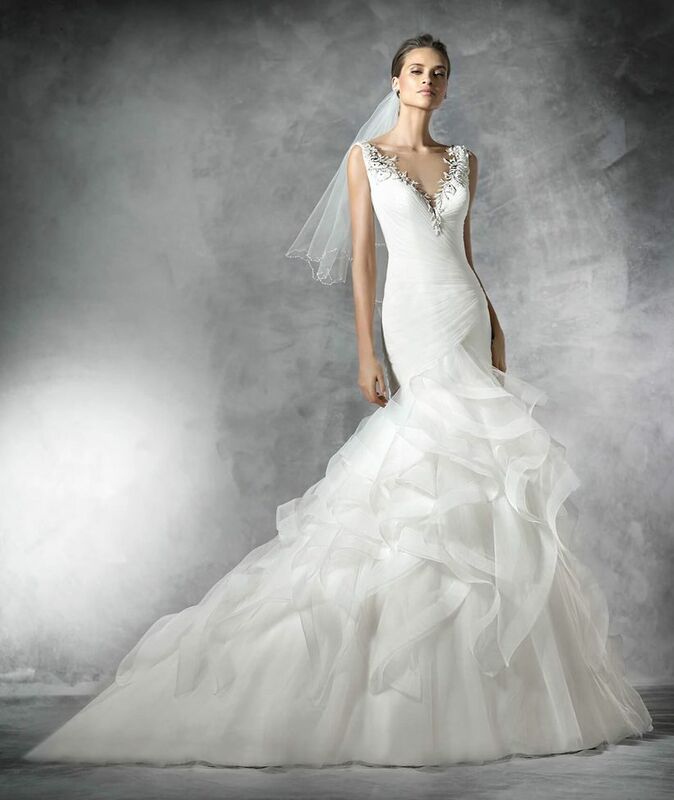 As its name suggests, it extends to the bride’s elbows (or a few inches above or below), so it won’t take away from your mermaid tail or train. It’s a fan favourite thanks to its versatility. This aptly-named style extends to the bride’s fingertips, making it the perfect in-between option (not as dramatic as a cathedral, but not as short as a blusher). It works well if you’re opting for an updo - it looks super chic when clipped below a chignon.